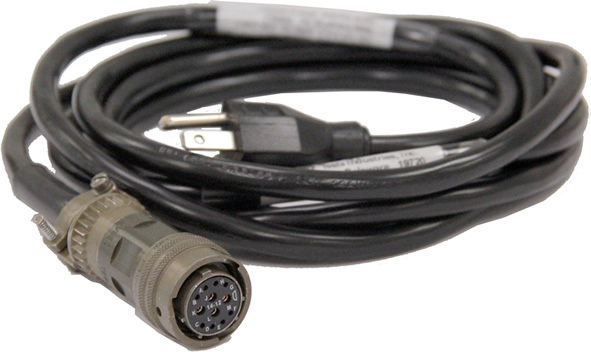 AC Line Cords come in several lengths or can be custom-ordered to fit your needs. 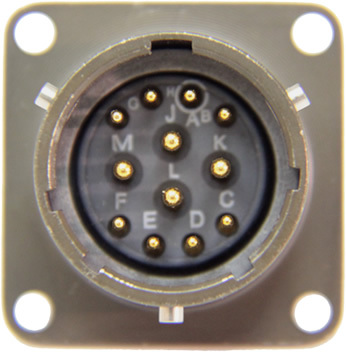 Tesla™ specializes in outfitting cables with a variety of connectors and junction boxes. Contact Tesla’s™ Customer Service to find out more about our selection of cables. 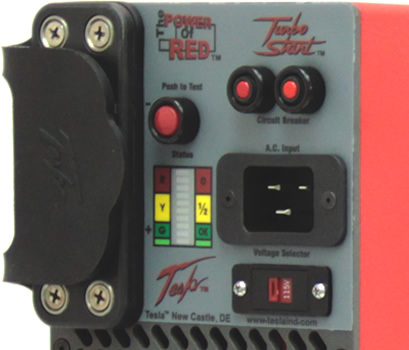 For units with a circuit breaker and new-style receptacle. *To be used for TI3000 Commercial Unit only. For units with a fuse and old style receptacle. For units with a universal cannon receptacle. 105-125 Vac, 60 Hz, 6.50 amps max. 10A/250V-210-250 Vac, 50/60 Hz, 3.25 amps max. 210-250 Vac, 50/60 Hz, 3.25 amps max. 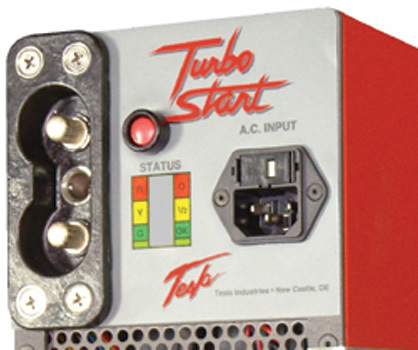 10A/250- 210/250 Vac, 50/60 Hz, 3.25 amps max. 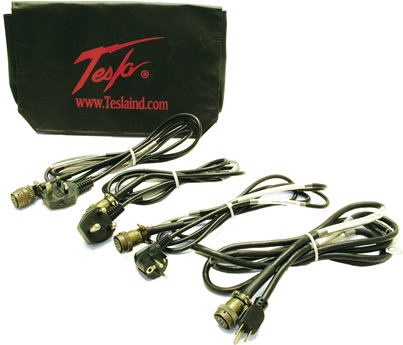 The Tesla™ Universal AC Line Cord Set fits units that were originally built with the Universal AC Line Cord option only. Units may also be modified to accept the universal line cords. Call Tesla™Customer Service for more information on any of the Universal Line Cord options. The AC Adapter option is available when ordering a new unit, with the addition of an AC Adapter. Must be factory Installed. 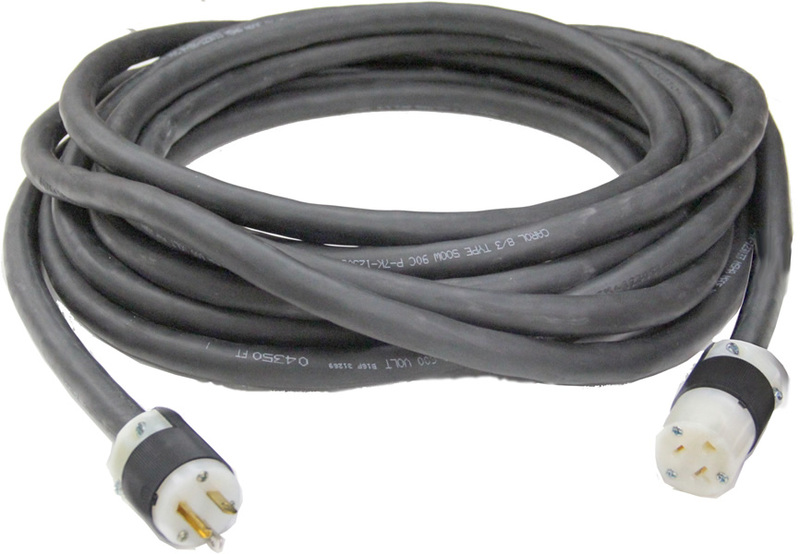 AC Extension Cords come in several lengths or can be custom-ordered to any size.